Simultaneously the most hated thing tourists do but also the most popular thing they actually do. Ever since cell phones got cameras, a self-shot (or “selfie”) photo is the norm for most of us. 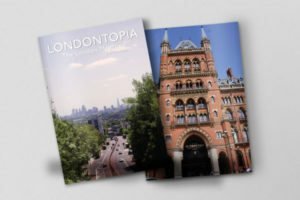 Whether you want to capture a memory or blow up Instagram while you’re in London, the city certainly has plenty of excellent spots for a selfie. 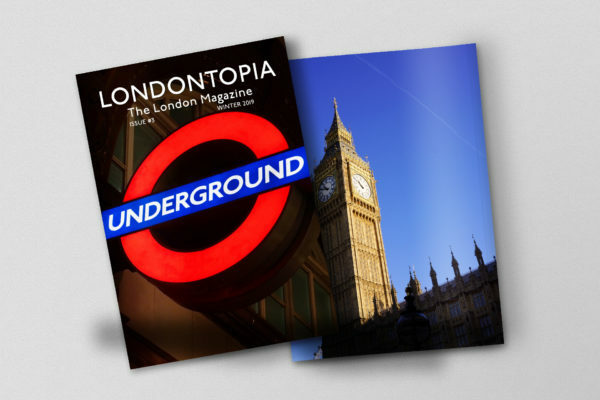 Of course, there are places not to take one, such as hanging from a lamp or in front of a Buckingham Palace guard, but we’ve identified ten places where it’s perfectly okay and will give you some truly memorable photos. 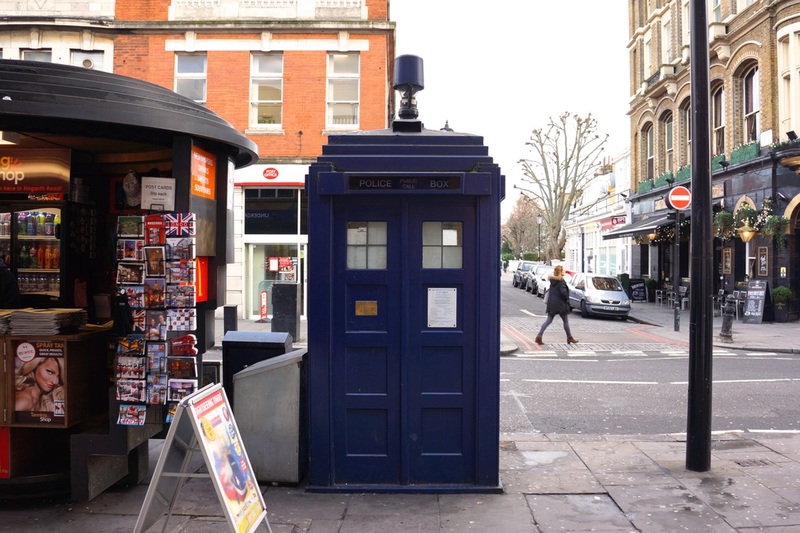 Sure, you could do a touristy thing and find one of the city’s remaining red telephone boxes, but for a truly unique selfie, you can find the last remaining Police Box outside of the Earl’s Court Underground Station. Fans of Doctor Who will certainly want one here as it is the closest to the Doctor’s iconic ship as they will find in London. I’ll tell you what I want, what I really really want. 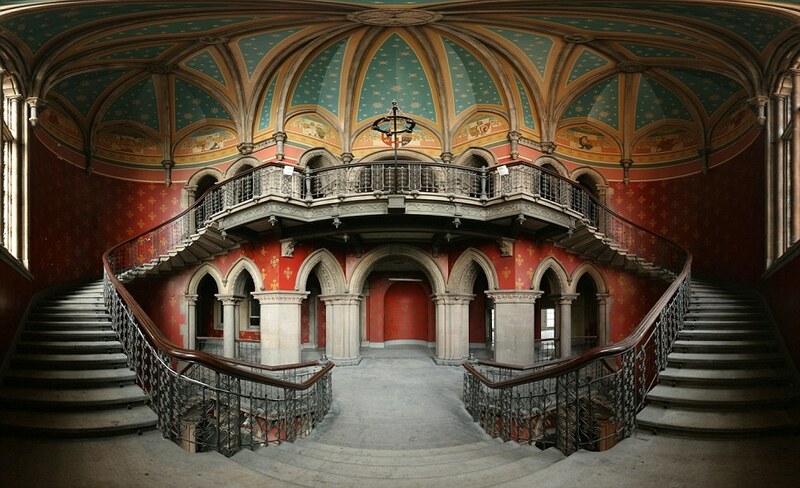 I want you to take a selfie in the historic St. Pancras hotel, namely at the staircase made famous by the Spice Girls video for “Wannabe.” The Telegraph has called the Grand Staircase one of the “most Instagrammable” in the world, owing as much to its beautiful design as its place in pop culture history. 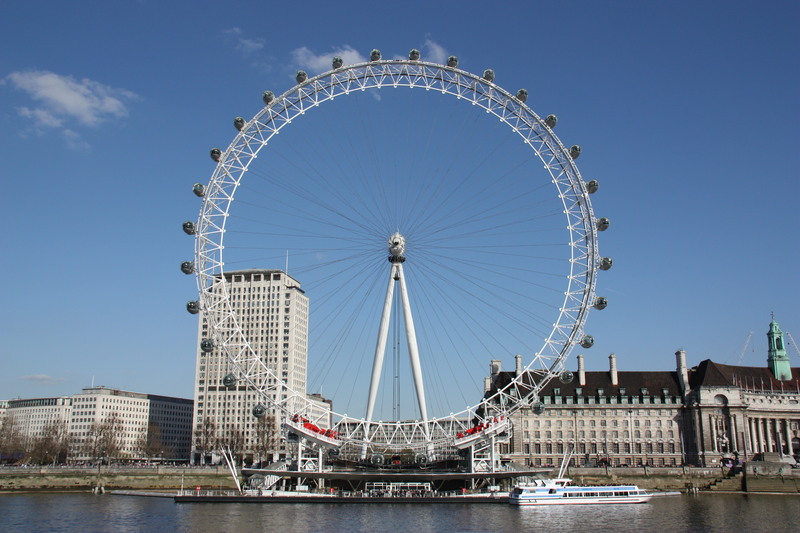 Great heights make for great selfies, and a flight on the London Eye will offer one of the best views of the city. The thirty-minute flights will reach their apex about 15 minutes in, so that’s your chance to snap a photo with much of the city behind you. 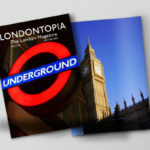 The capsules offer a 360-degree of London, so there will be plenty of famous landmarks to catch in the background. Tower Bridge is a top location for selfies thanks to its iconic status. 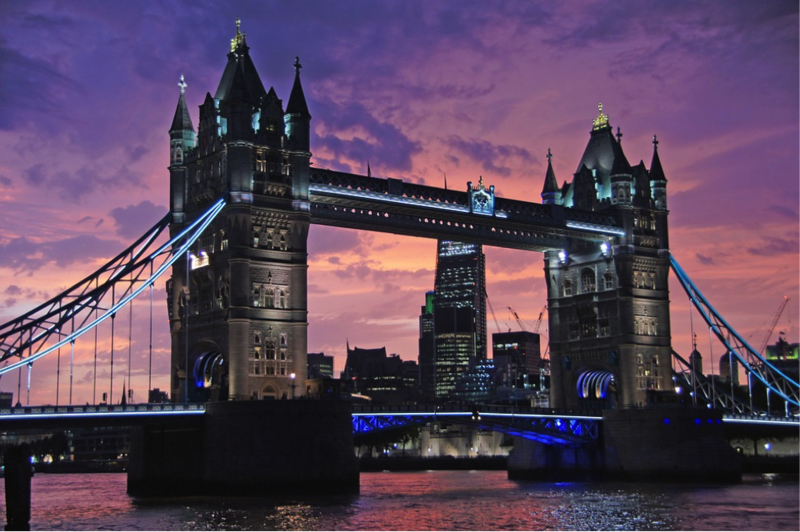 Designed by Sir Joseph Bazelgette, the Victorian towers of the bridge offer many opportunities for a good selfie whether you’re taking your picture from the bank of the Thames, on the bridge’s walkways, or even above on the Tower Bridge Exhibition. 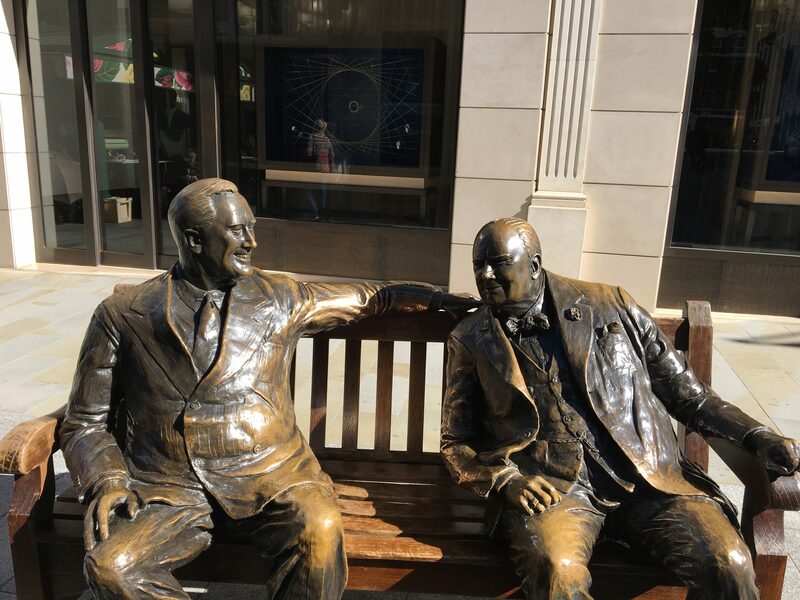 Known simply as “Allies,” if you ever wanted to take a selfie with Winston Churchill or Franklin Delano Roosevelt, this is your best chance. 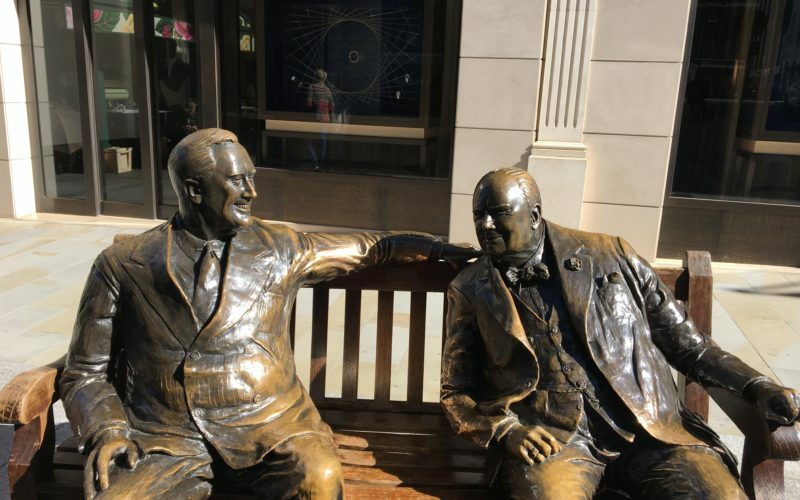 The two former world leaders and great friends are immortalized in bronze on this Bond Street statue with just enough space in between them to slip in and act like you’re one of the gang. 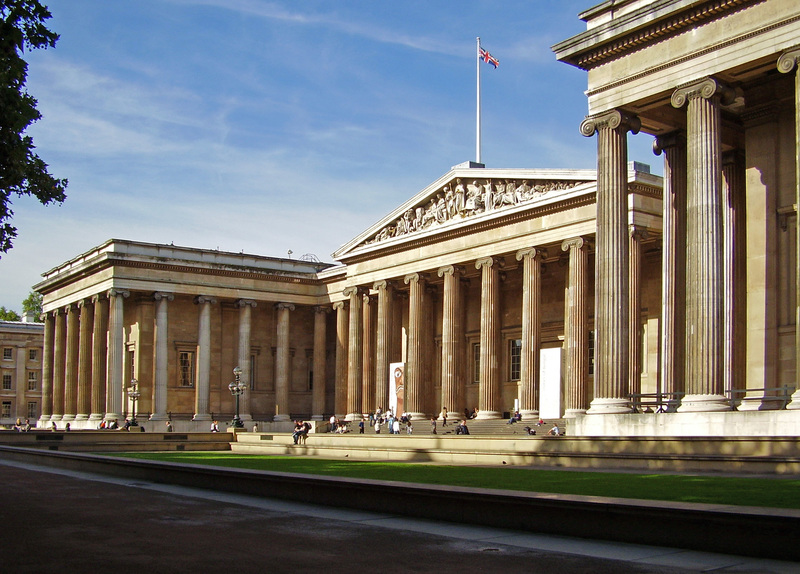 Most museums won’t let you take photos inside, but the British Museum is certainly one of the exceptions in London. While it’s still recommended that you not use a flash on your camera, it’s not really an issue when you’re taking a selfie, plus some of the exhibits as well as the architecture offer the chance for some spectacular photos. 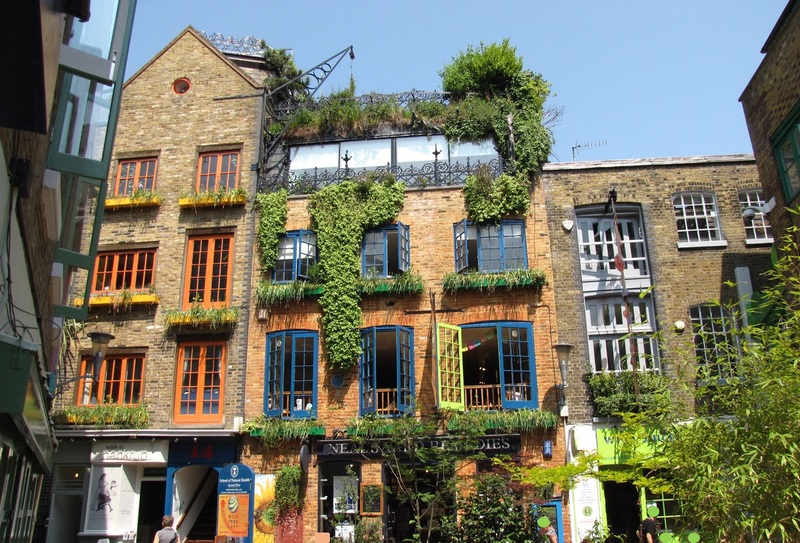 One of London’s many charming alleyways, Neal’s Yard is also its most colorful, with buildings painted in a bright array of greens, blues, yellows, and more. Whatever you’re wearing, you’ll be able to find one of the shops or cafes to accent your attire as you pose, and be sure to go inside and sample the many wonderful wares. 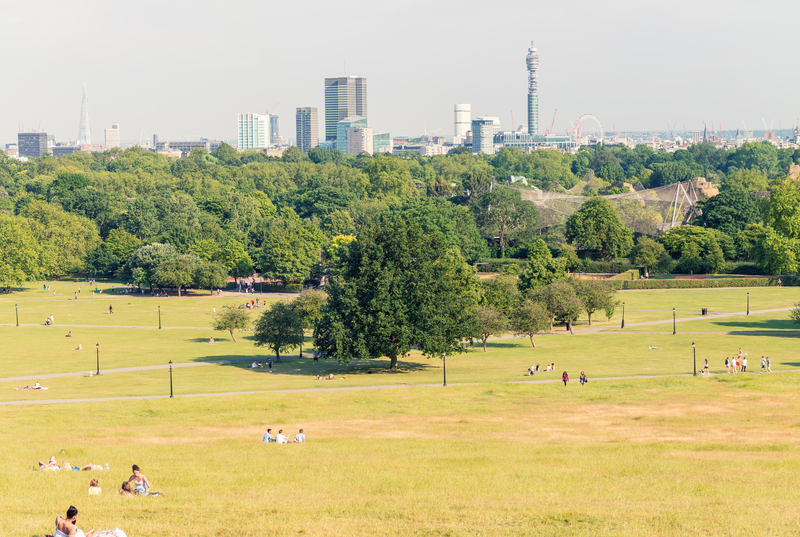 If you’re looking for another opportunity to get a great view of London in the background of your selfie, Primrose Hill offers one of the best natural spots for it. The hill in Regents Park rises well above the city and offers some pretty fantastic views if you’re facing south. 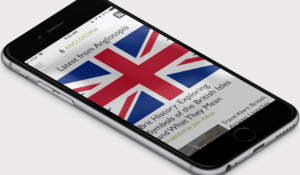 While the landmarks might be at a distance, you’ll fit in more of them here than anywhere else on this list. 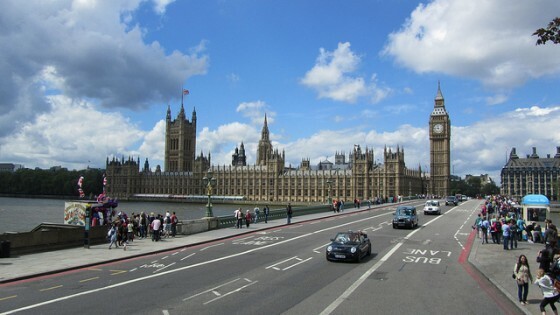 While Tower Bridge will make a great selfie location itself because of its architecture, do people really know you were in London if you don’t have a picture of the Palace of Westminster and Elizabeth Tower (aka Parliament and Big Ben)? Westminster Bridge provides the best opportunity to get both of them in your selfie along with the historic bridge itself. 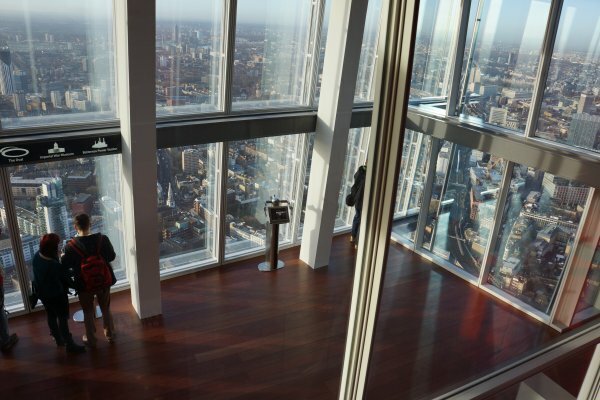 Now, if you want to take in as much of the city as possible and get the highest view you can, there’s no higher place than the Shard. With its observation deck 801 feet above the street, it is easily the tallest place in the city for you to take a selfie. The observation deck is ticketed, so make sure you get yours before venturing to the top of London.